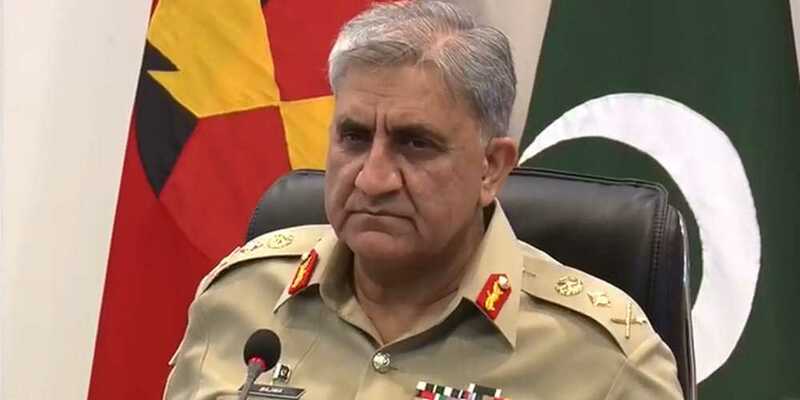 Chief of Army Staff (COAS) General Qamar Javed Bajwa on Tuesday said that Pakistan has successfully fought against terrorism, adding that honour and security of the country shall always stay premier. In a tweet, DG ISPR Major General Asif Ghafoor said: "Pakistan has successfully fought against terrorism while also contributing to regional peace. Pakistan has done much more for peace in Afghanistan than any other country." “Pakistan has successfully fought against terrorism while also contributing to regional peace. Pakistan has done much more for peace in Afghanistan than any other country”, COAS. (1 of 2). “We have paid the highest military, economic, political and social cost and the world should acknowledge that. We shall continue to contribute towards peace in Afghanistan but Pakistan’s honor and Pakistan’s security shall always stay premier,” he added.